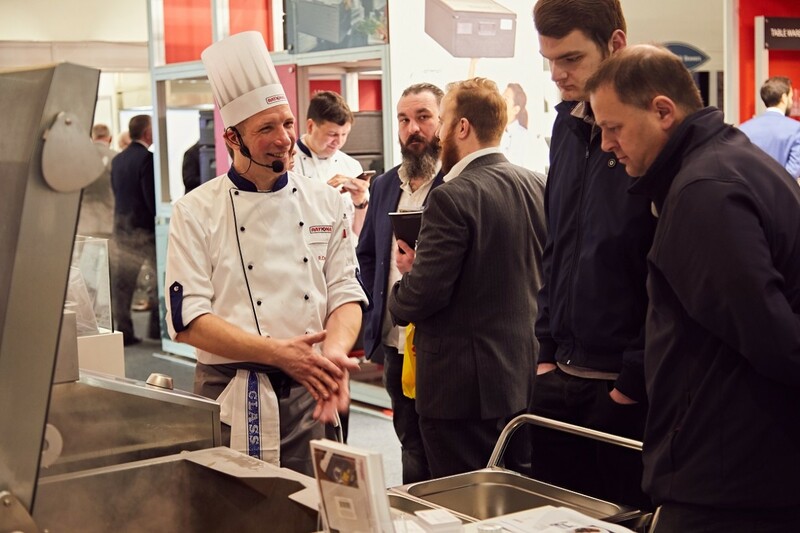 Smeg Foodservice is ramping up its focus on commercial ovens and dishwashing products in 2018 as it plots a “return to its roots” that it hopes will take it deeper into the UK restaurant market. 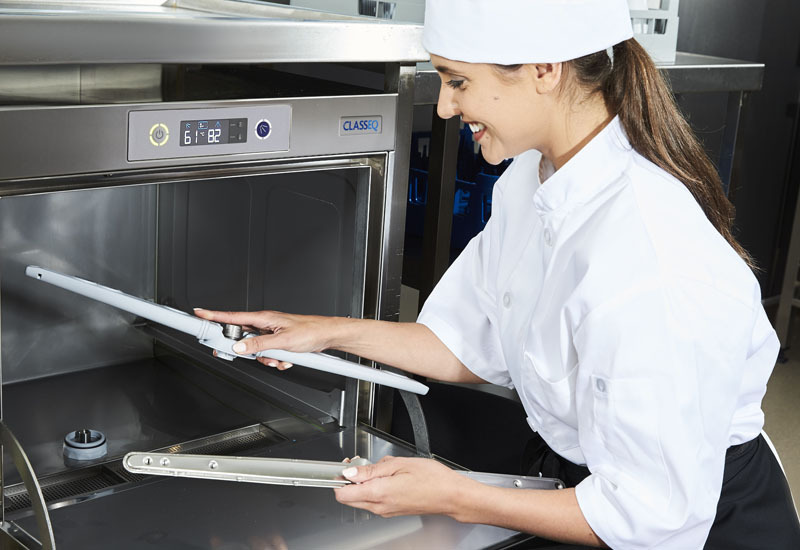 The move will see the company roll out new Topline dishwashers and glasswashers to the UK market and shift its Alpha professional cooking business away from bake-off applications and more towards gastronorm solutions. 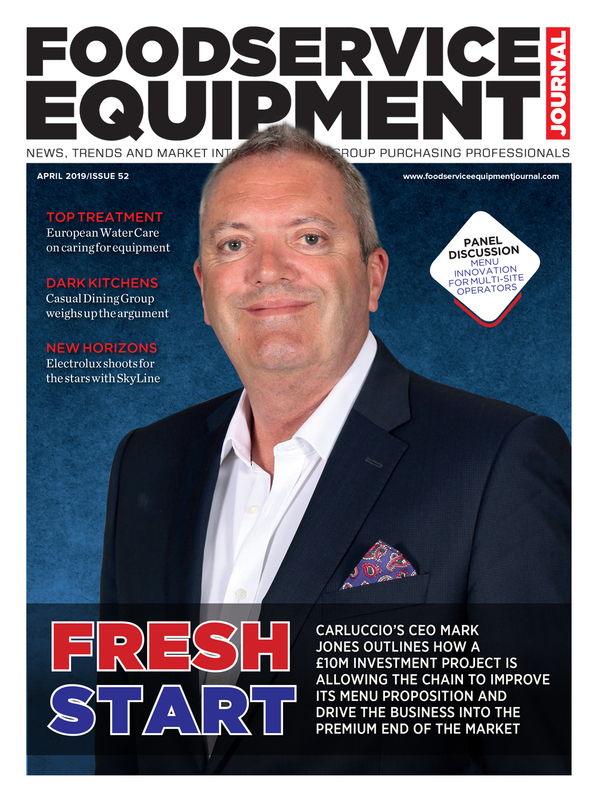 Phil Coulstock, commercial channel director at Smeg UK, said operators could expect to see a renewed focus on its core lines. 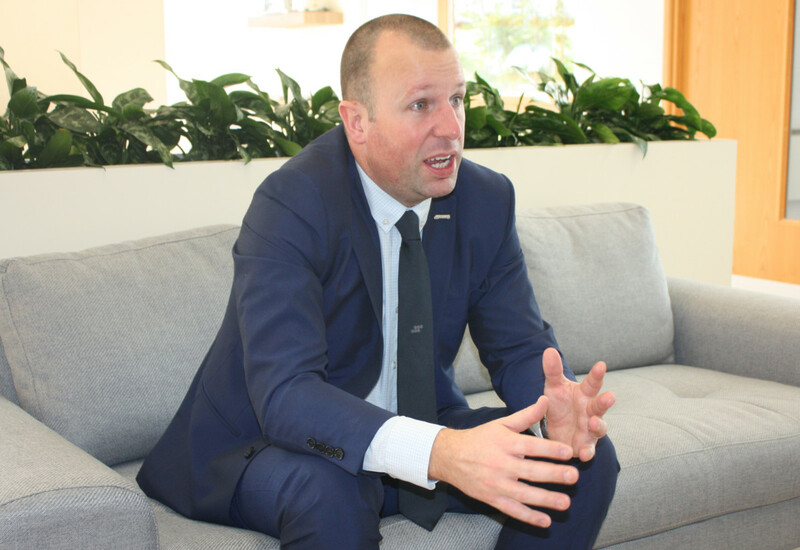 Mr Coulstock, who was speaking as Smeg opened the doors of its new £6m UK headquarters in Abingdon, Oxfordshire, to partners and customers, said there had been a “significant” investment at factory level to support the new strategy. 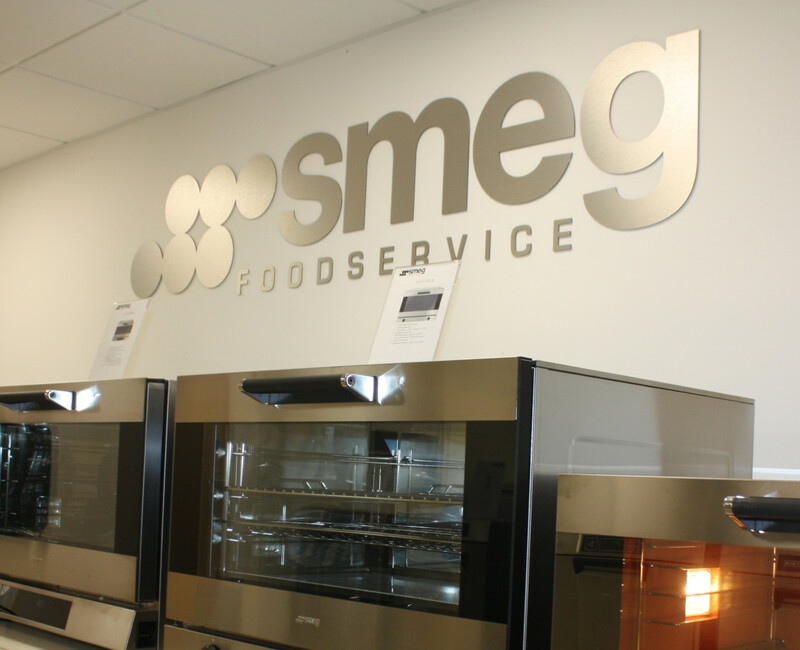 Smeg officially opened its new UK HQ to the trade this week and revealed that it has gone from wanting to be a ‘one-stop-shop’ to focusing its professional offering on ovens and dishwashing equipment. 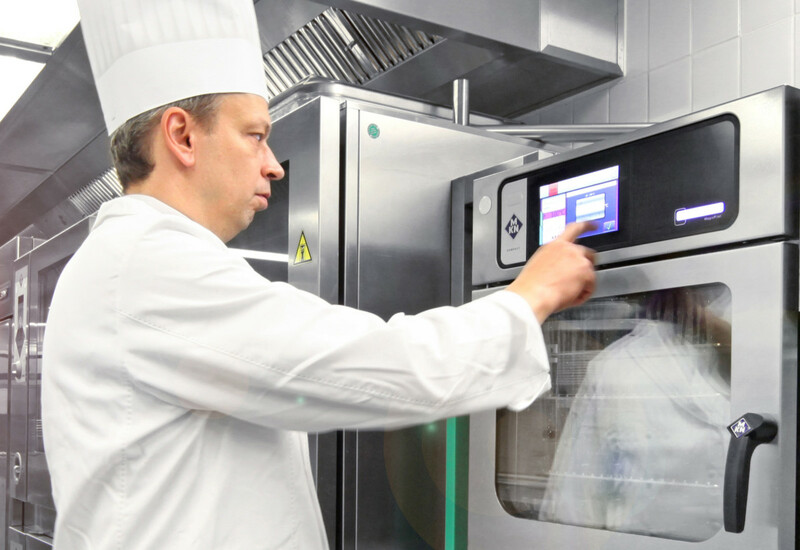 “Originally ovens were moving along doing very well, but there was no level of investment. 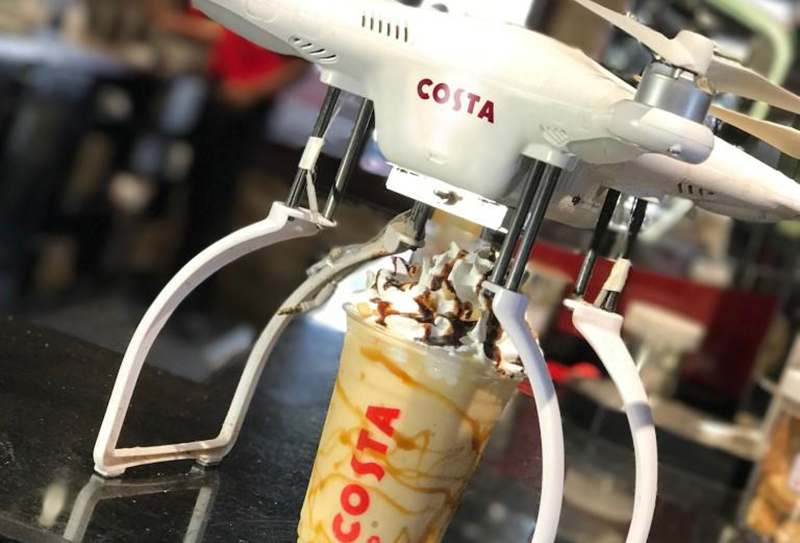 Over the last 12 months that has completely turned on its head in terms of factory level, not just R&D but also automation of the production lines,” he described. 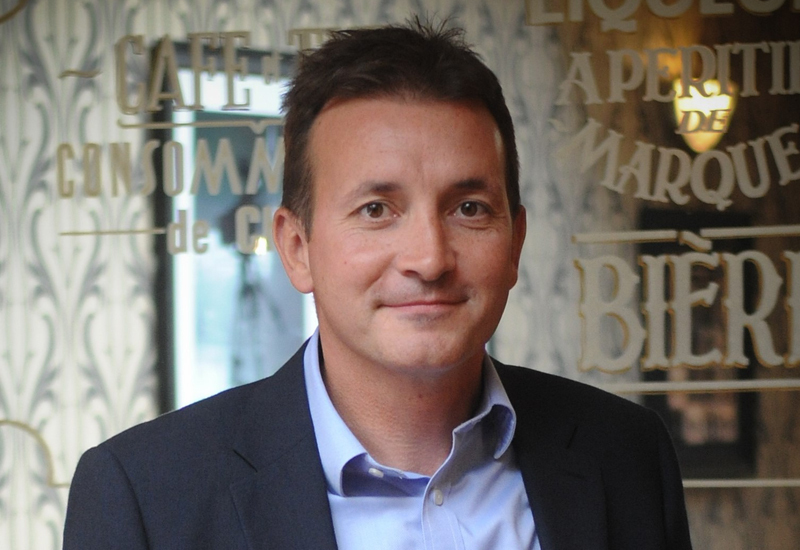 Mr Coulstock said that Smeg Foodservice’s focus in the UK was moving away from standard bake-off ovens and more towards full gastronorm cooking ovens, which it thinks will expose it to the broader restaurant market. 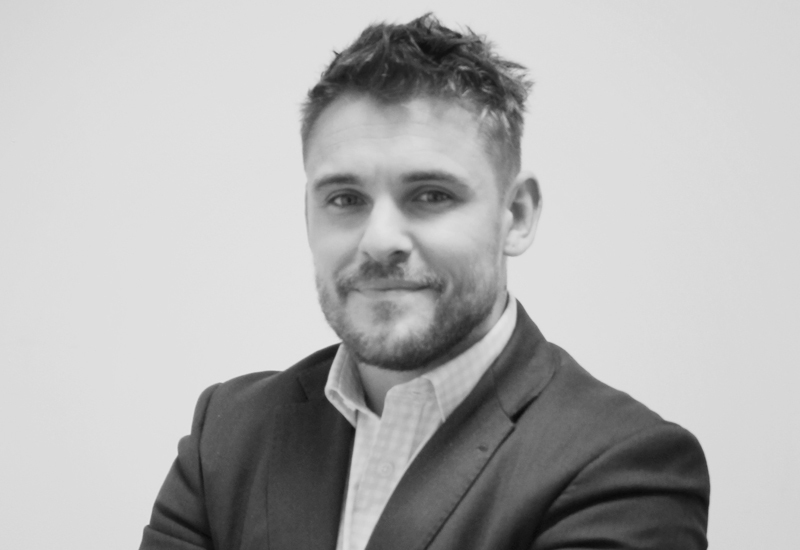 It is also branching into steam combi solutions to beef up its offering. 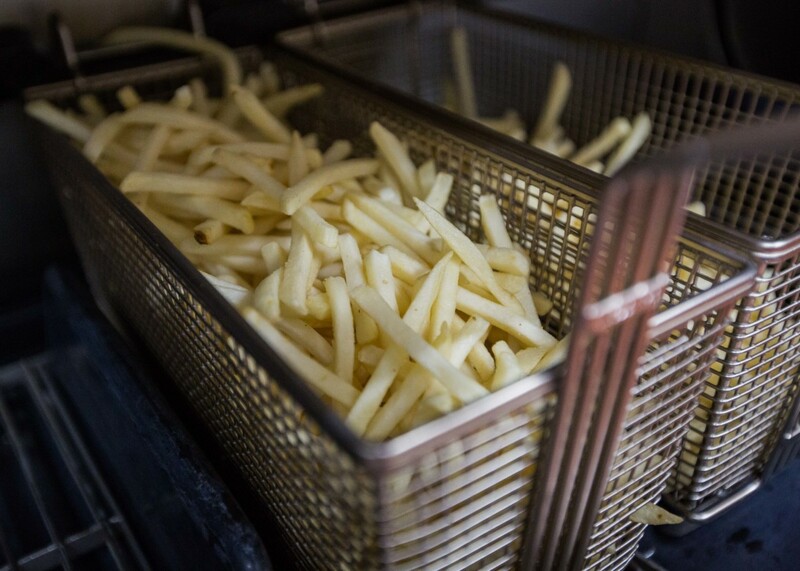 Smeg Foodservice supplies catering equipment to some of the biggest chains around. 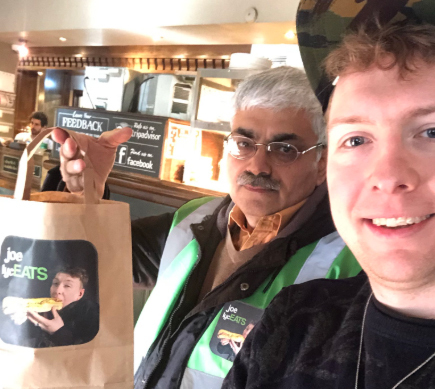 In Europe it provides ovens and dishwashers to McDonald’s McCafe branches, while in the UK it works with names such as Pret A Manger, Patisserie Valerie and Esquires Coffee. 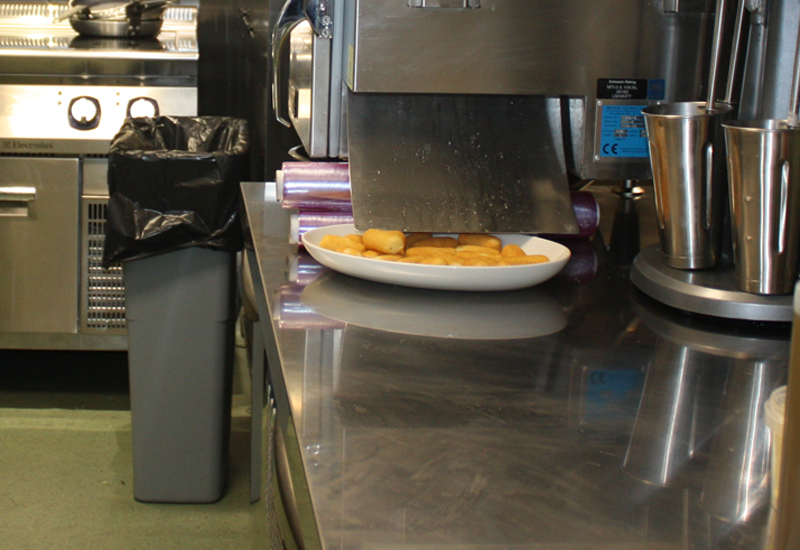 At Esquires it has supplied twin basket undercounter dishwashers to all 15 sites that it has opened in the past year. Ditto your comment Phil. Stick to what you know and can support well. Brining anything else in could affect you long term strategy and focus. I hope you have a great dealer open day Phil.